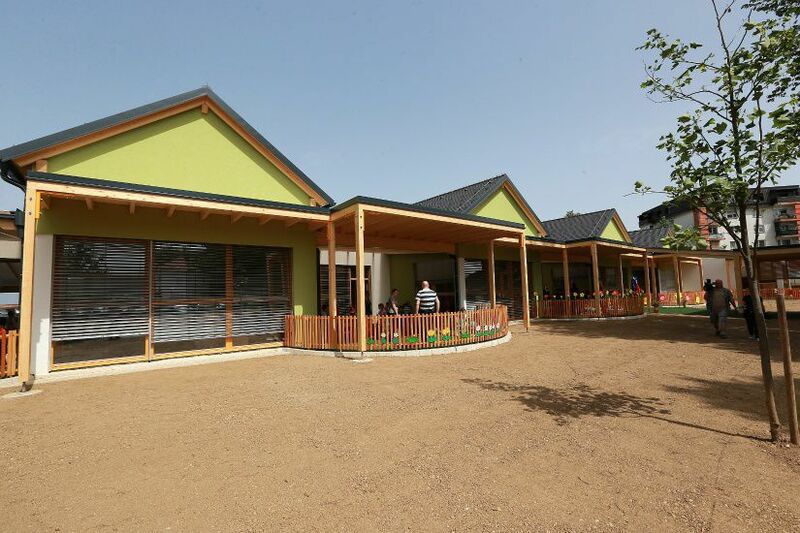 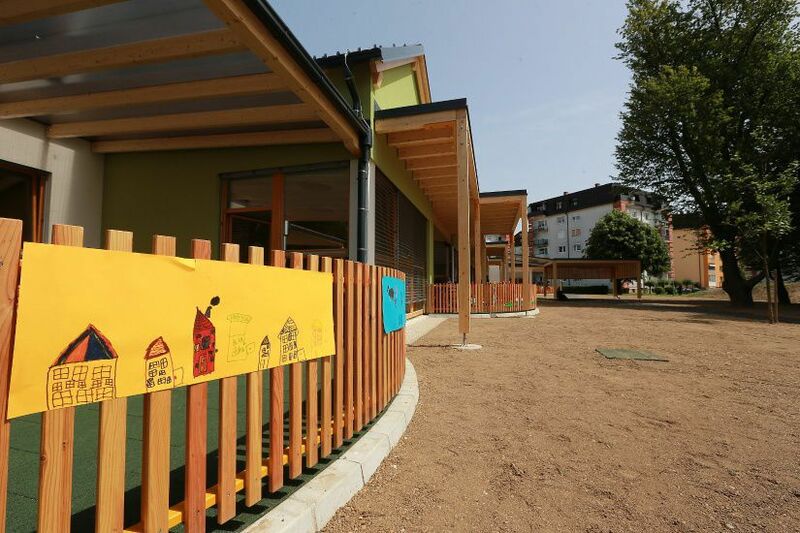 As a general contractor, the company Riko invested all of its know-how and sustainable principles into the implementation and building of the kindergarten in Murska Sobota, Slovenia. 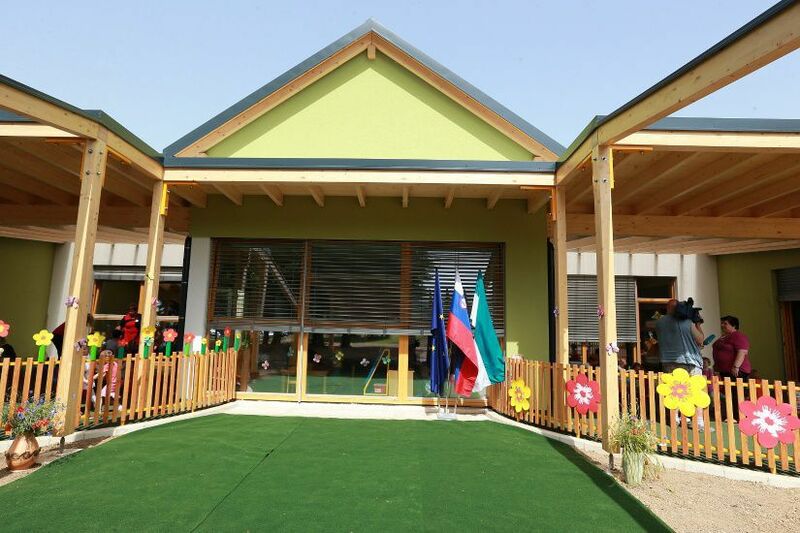 We believe that we have justified the confidence of investors, the children and their parents as well as of the environment onto which we entered with commitment and respect. The timber prefabricated Rico kindergarten will became fully operational in the fall of 2014, when it will be connected to an existing masonry part of the kindergarten. 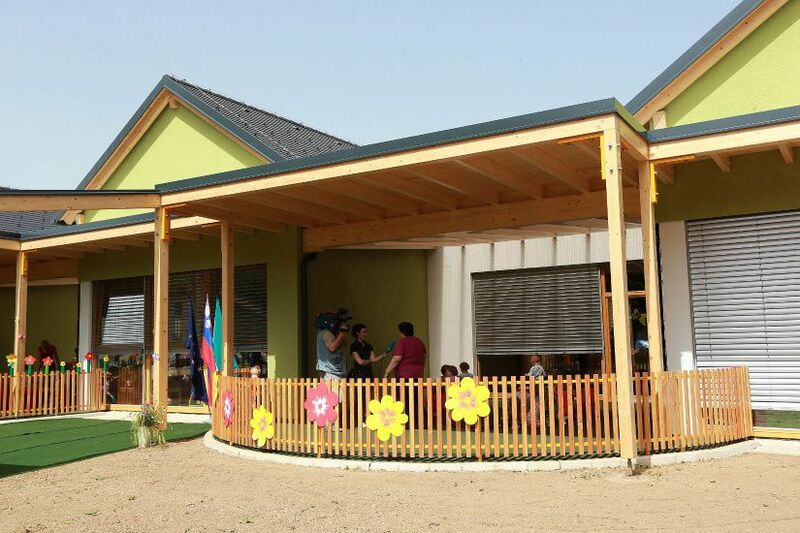 The new nursery will provide shelter for 11 groups or 242 small children. 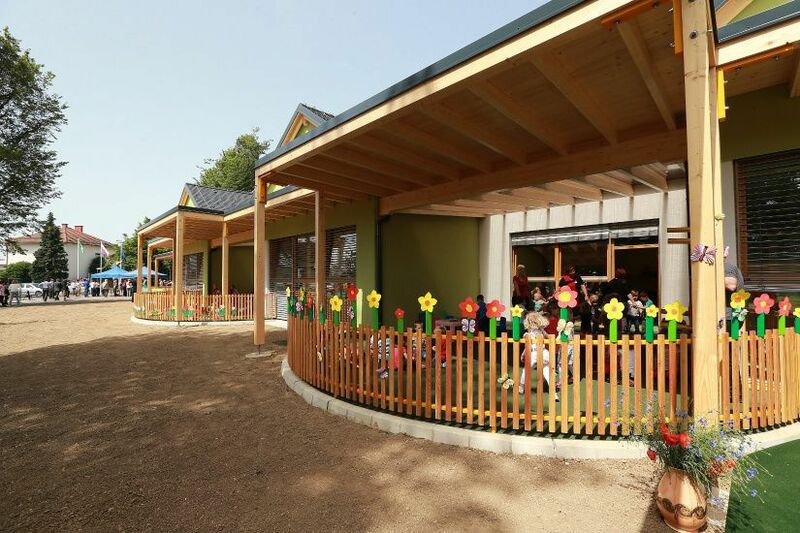 The kindergarten is built using our own certified timber frame construction system Riko Plus 200 which is committed to ensuring only the highest quality of construction as well as health and environment-friendly materials.